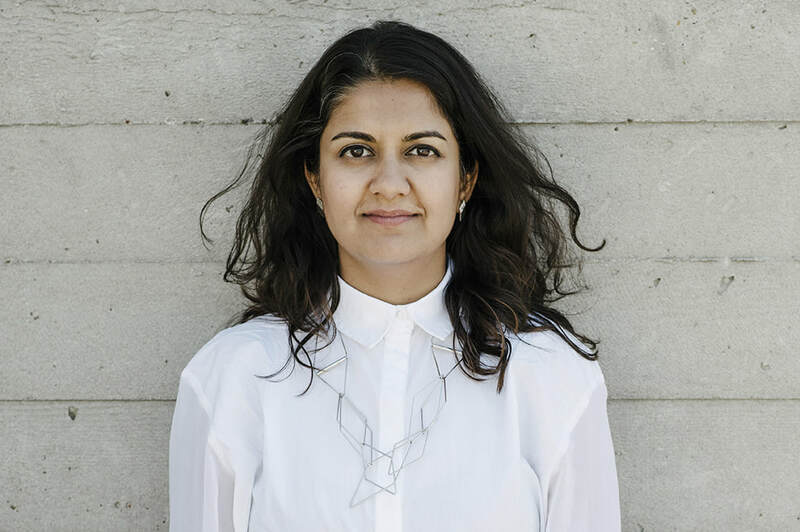 ​Over the last 15 years, Anab has gained international recognition for her work and commentary on design, innovation, emerging technologies and complex futures. She is the recipient of the Award of Excellence ICSID, UNESCO Digital Arts Award, and Grand Prix Geneva Human Rights Festival, as well as awards from Apple and the UK Government’s Innovation Department. Her work has been exhibited at MoMA New York, V&A Museum, Science Gallery Dublin, National Museum of China, Vitra Design Museum, and Tate Modern. Anab has delivered talks and keynotes at several conferences including TED, MIT Media Lab and Museum of Modern Art’s first design summit ‘Knotty Objects’, PICNIC, NEXT, WCIT2010, LIFT, SIGGRAPH, Global Design Forum, EPIC, Design Engaged and FuturEverything. Recent talks include Why We Need to Imagine Different Futures, Design for the New Normal, Valley of the Meatpuppets and How Will We Live. She is also Professor of Industrial Design at the University of Applied Arts in Vienna, and the Co-Founder of the civic innovation organisation IoTAcademy.